This visit is aimed towards Pre-16 learners on the Autistic Spectrum who teachers feel would benefit for a tailored campus visit. The visit will offer your learners an introduction to Higher Education with a particular focus on student support. 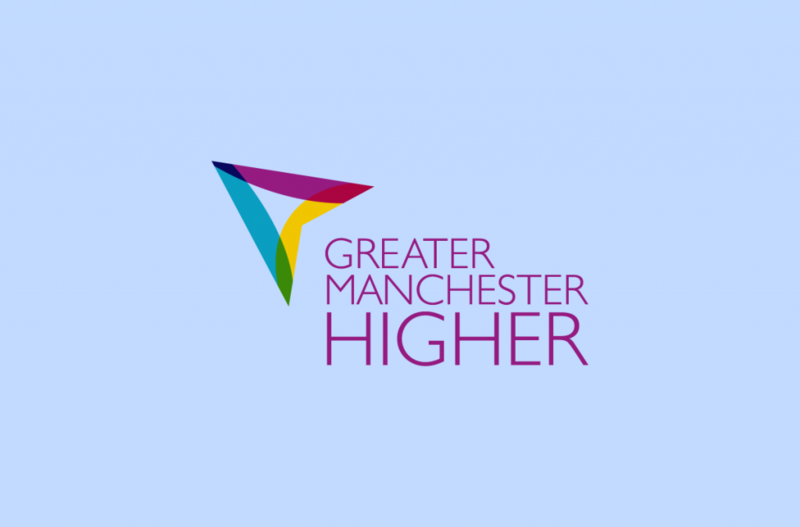 Your learners will experience a Higher Education workshop, a talk from the Disability team regarding the support available at University, a student finance myth busting session and a guided campus tour of Manchester Metropolitan University’s All Saints Campus. Learners will have the chance to meet university students who can talk about their own experiences and share an invaluable insight into student life. Please note that this event will run on both Thursday 25th April and Friday 26th April. Your learners will only need to attend one of these dates.